For the first time since 2004, it looks like there will be a salary level increase that triggers overtime pay. In March, the U.S. Department of Labor released a Notice of Proposed Rule Making to revise overtime regulations. The proposal is open to comments over the next couple of months. Comments for the Notice of Proposed Rule Making can be made at Regulations.gov. The proposed changes could impact 1.1 million current exempt employees nationwide. While the Final Rule won’t be published until late in 2019, anticipated changes to the overtime levels will go into effect in 2020. Small businesses should start preparing for changes to their payroll. What are the Proposed Salary Levels Changes for Overtime Pay? Currently, employees with a salary below $455 per week ($23,660 annually) must be paid overtime if they work more than 40 hours per week. Under the proposed changes, the salary level increases to $679 per week or $35,308 per year. Are Highly Compensated Employees Impacted By the Proposal? Highly Compensated Employees’ salary threshold increases from $100,000 to $147,414 per year. Does Overtime Protections Change for all Employees? Can Bonuses Satisfy the Salary Levels? The proposal will allow businesses to use nondiscretionary bonuses and incentive payments/commissions paid annually to satisfy up to 10% of the salary level. Are There Exemptions from Overtime with this Proposal? How Will Employers Be Impacted? 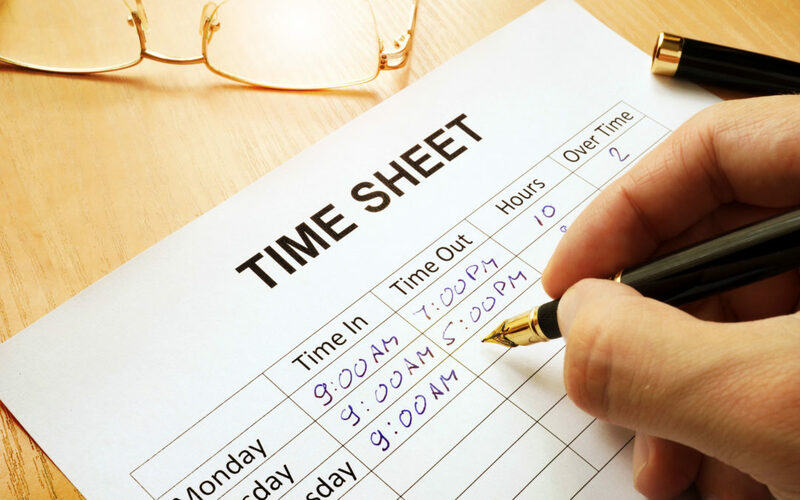 Many small businesses, particularly in the retail and hospitality industry, work hard to manage their exempt and nonexempt payroll budget with an eye on overtime thresholds. The proposed changes could significantly impact small business budgets. Small businesses may have to consider increasing impacted employee salaries to at least $679 to avoid paying overtime. Budget constraints may force some businesses to downsize to comply with the proposed changes. We understand how keeping up with changes to regulations like those proposed above can challenge busy managers and business owners. 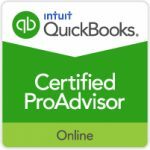 We’d love to help you with many of your time-consuming business tasks: bookkeeping, administrative, and marketing. Feel free to give us a call at (904) 429-4588 and let’s see how we can help your business.